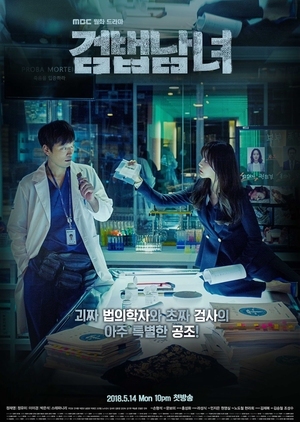 Baek Bum (Jung Jae Young) is a forensic doctor with 10 years of experience at the National Forensic Service. Although his skills are recognized and he has performed the most autopsies in Korea, he is eccentric and has a picky personality. Meanwhile, Eun Sol (Jung Yoo Mi) is a prosecutor working in the 8th Eastern District. As she was born into a wealthy family and possesses photographic memory, the detective is a warm, sensitive character who aims to connect with people’s hearts and pursue the truth.